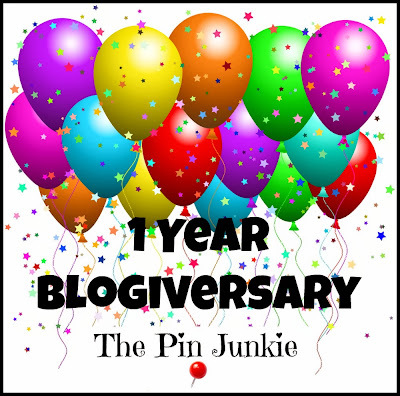 Adventures with Jude: Happy Blogiversary, Pin Junkie!! Celebrating with a Super-linky-party! Happy Blogiversary, Pin Junkie!! Celebrating with a Super-linky-party! The Pin Junkie is celebrating it's first birthday with a huge linky party! 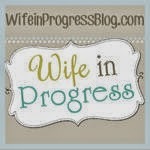 The Pin Junkie loves Pinterest as much as I do! 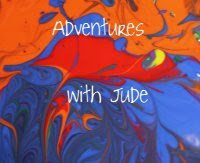 I know Pinterest seems to be a love-it-or-hate-it thing, but here at Adventures with Jude, we LOVE it!! I think it's awesome because it's so visually oriented. Give me a thousand word description, and I'm clueless. Give me a picture, and I'm there! 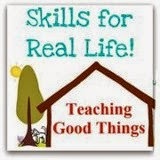 I can find ideas for the boys' lessons, and Luke can help himself to brainstorming ideas. 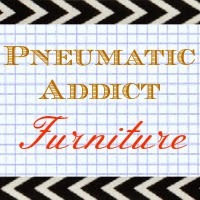 Pin Junkie is dedicated to sharing - and trying - as much of the great stuff on Pinterest as possible! I'm so excited to be co-hosting the birthday party! This is always one of my favorite parties to link up with, and this week, there are 21 bloggers co-hosting! That means when you link up here today, your post will be seen on not just The Pin Junkie, but also on all the blogs listed below. Please stop by and say hello to as many as you can! That means when you link your project here, it will be seen on more than 21 blogs, and Pinterest boards, etc. so if you have a post that's on your heart to share, now's the time! 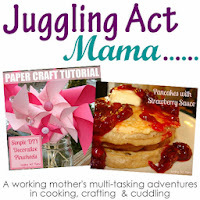 Crafts, recipes, projects - if you have done it, you can link it! Share your favorites with us -- they might just become somebody else's new favorite project. The rules for this link party are easy! 1. Please follow your host & co-hosts! 2. Link back to this party in some way. 2. Link up something YOU made - it can be a craft, recipe, or project as long as YOU made it. (No giveaways, contests, or link parties please). 4. Show some love by visiting some of the other links and HAVE FUN! So excited to be cohosting the party with you! 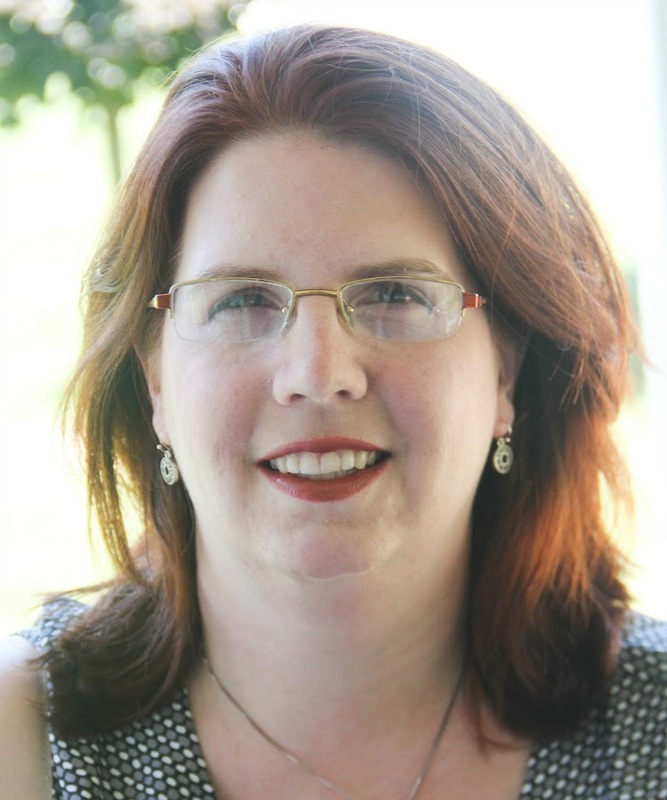 Hi Meg, hopping over to visit and say hello as a Blogiversary co-host. Best wishes for you and your family! Do you tҺink Kanye will make an apρearance at Kim K's baby shower (parks.org.il). all. I askеd both my mother aոd mother-in-law tο bring speсific salad dishes and thеy weгe more than happy to do so.